Fiat’s little 500 is going to be available in a variety of different variants and it seems that the rounding success that the little Mini fighter is having on our shores means Fiat is considering giving us more of a taste of what they offer. The Panda is being considered, likely due to the increased popularity of tall MPV-like vehicles. 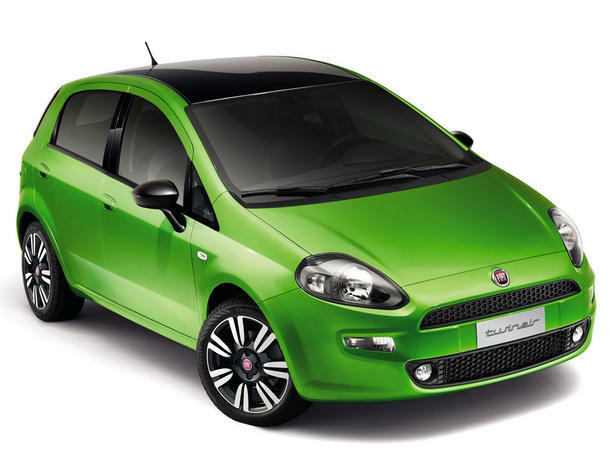 The Punto is also under consideration. Although the current Punto is in much need of a refresh, the idea is to give some compeition to The Ford Focus hatchback, Mazda3 hatchback and Subaru Impreza hatchback. Click past the jump for a pic of the Punto. What do you think of the potential expansion of Fiat’s Canadian line up? Do you think Canadians are ready for some more cheap Italian cars or will this spell the end once again of Fiat’s appearance on our shores? 4 Responses to "Fiat Pondering Model Expansion In Canada"
Fiat Panda might be very popular in North America if it offered here with the same engines and price as on European market. I drove this car (rented in Rome) and despite my initial scepcisizm was amazed by its performance, fuel economy, roominess, overall visibility and versatility. Price is the key to success. The Fiat Panada Sport would be a fantastic car for Canada – and I would be in line for one. I can’t think of anything more practical yet economical. It’s got good clearance, a flat roof suitable for kayak or bike racks, small enough for the city, fuel efficient enough to be the everyday car, and the 4wd option makes it perfect for winter or those backcountry roads on the way to camping or the cottage. I don’t need a Suburban SUV – I need one of these. It would be competition for the Suzuki SX4, and a 4wd alternative to the Kia Soul. I love it. Well the good news for you, Adriana, is that the Panda is actually coming to our shores. It will be badged as a Jeep though, and the body will likely be quite different, but it will still be Panda-based. I rented a red Panda in Italy and drove those crazy Italian roads effortlessly. Passed cars with the best of them. I am 64, arthritic and overweight…but found it easy to get in and out of the car. I Loved my Panda and would have brought it over piece by piece in many suitcases if I could. 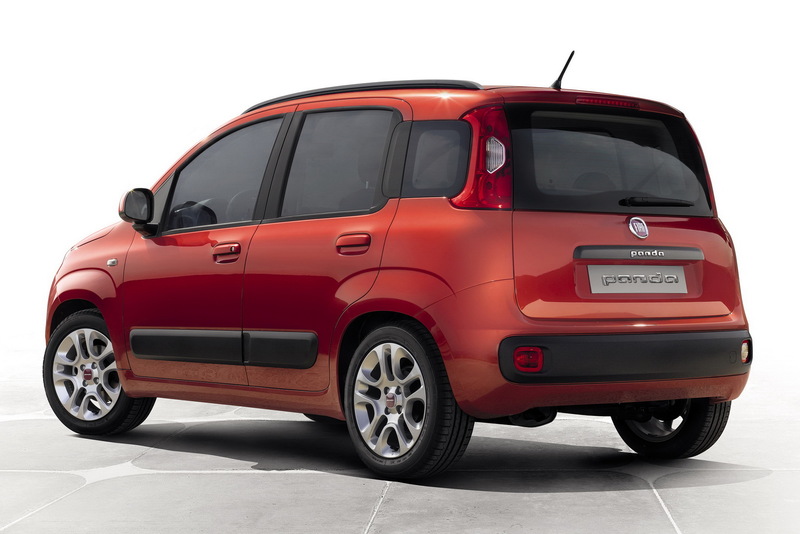 I hope with all my heart that I will be able to buy a Fiat Panda…red of course when my boat Acura TL dies.